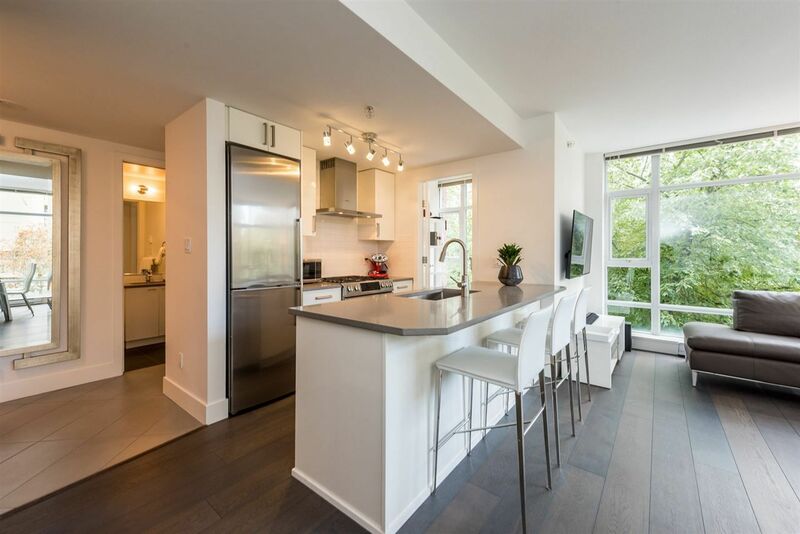 Please visit our Open House at 903 168 ESPLANADE ST E in North Vancouver. CORNER UNIT 1 bedroom home with 2 large DECKS! Great mountain & city views. Kitchen w/stainless steel appliances, side by side fridge, gas range, granite counters and a large island. Suite features include overheight 9' ceilings, air conditioning, 2 inch blinds, laminate floors & cozy fireplace. Building features a common garden, amenity room & concierge. 1 parking stall and 1 storage locker included. Step outside and enjoy LOWER LONSDALE'S amazing restaurants & shops. 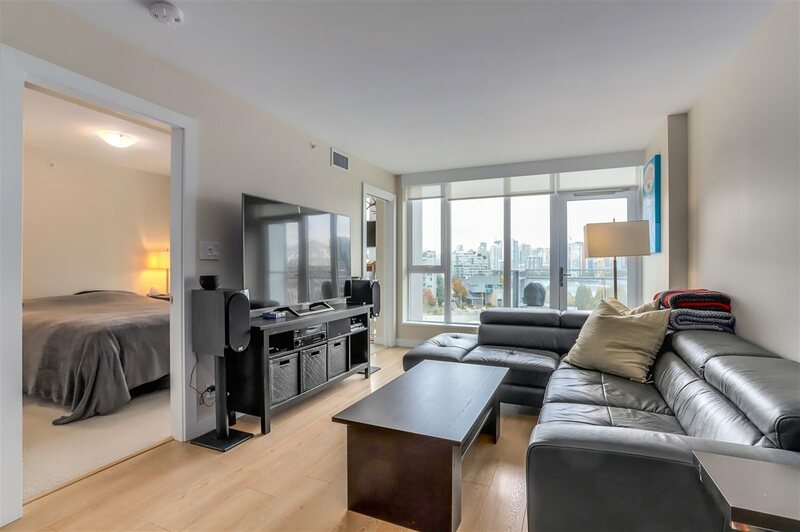 Walking distance to Seabus, waterfront park & Lonsdale Quay. Pets & rentals allowed. OPEN HOUSE Sunday Oct 2nd, 2-4pm.